Meet at the Hall on Saturday, April 28th at 7am! Lunch will be provided. 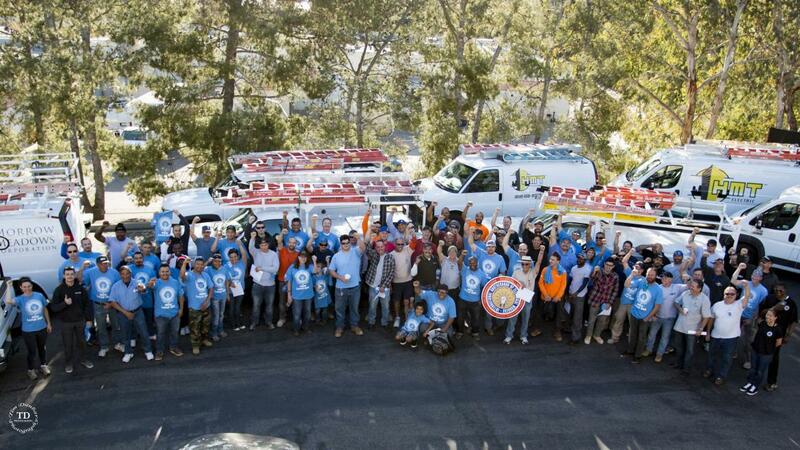 Last year, over 100 IBEW members volunteered for this effort. Sign-Up and RSVP and help IBEW 569 give back!